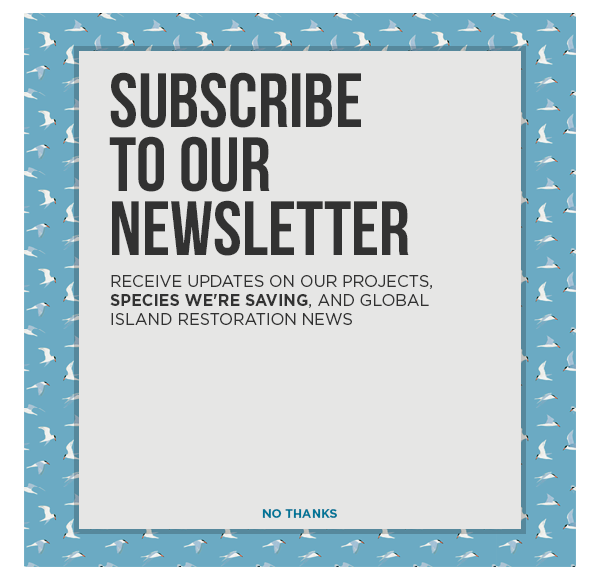 For a while, I had been hearing great things about Island Conservation’s Isla Cabritos Project. 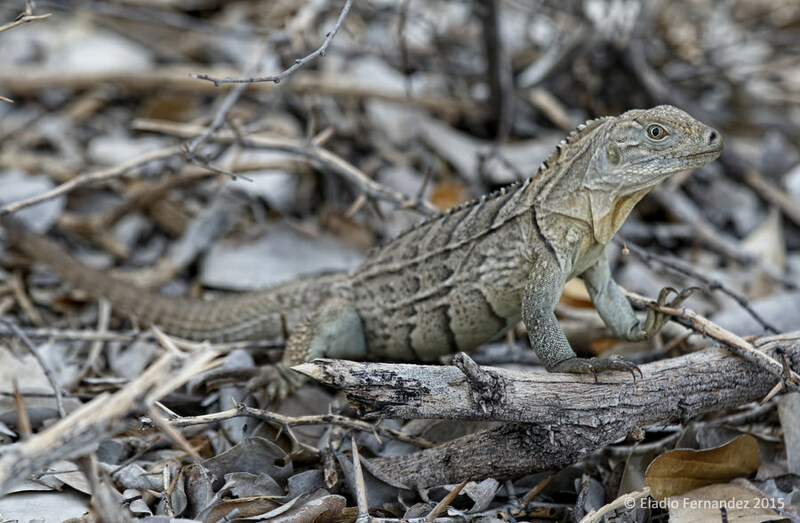 Some of my colleagues and long-time friends in the Dominican Republic couldn’t stop raving about the positive impact on the two iguana species populations. I figured it was time to check it out for myself and, in the process, perhaps I could document some of it photographically. 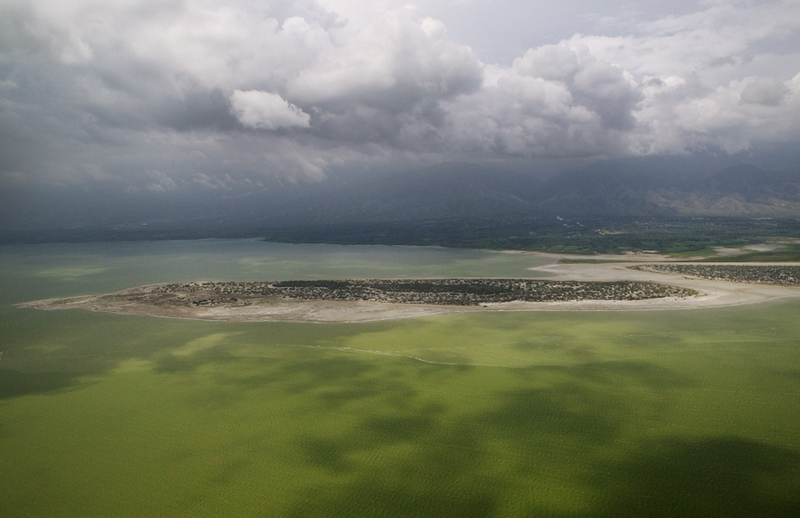 I started going to Lago Enriquillo and Isla Cabritos 15 years ago. The lake and its surroundings were very different back then. 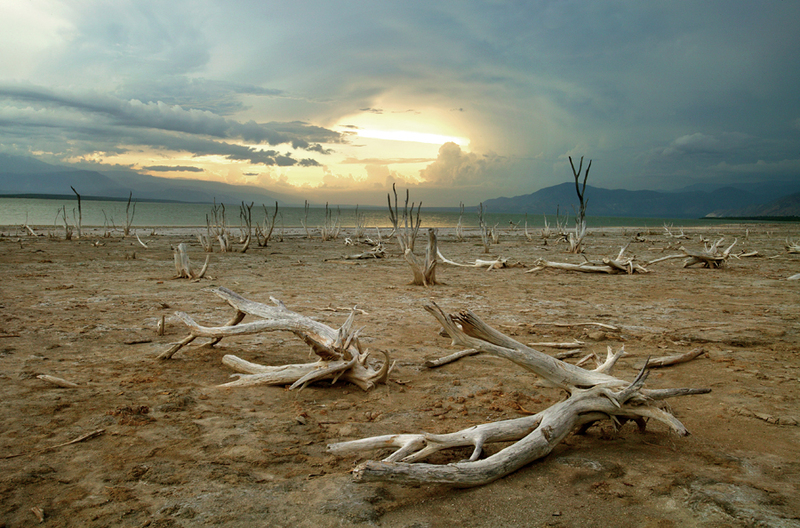 For starters, the lake was much drier and the level of the water was so low that we actually attempted driving to Isla Cabritos in 2003. 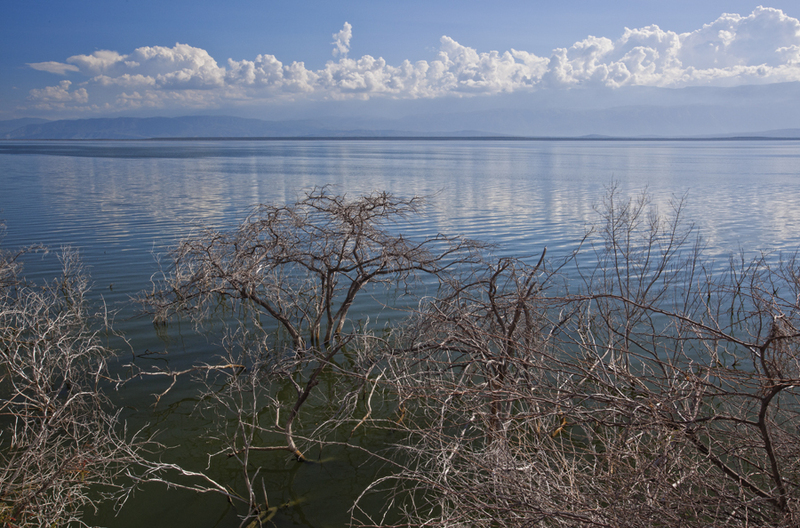 Back then, Lago Enriquillo had three inner islands, Cabritos, Barbarita, and Islita. Today there is only one, Cabritos, as the other two are completely submerged. 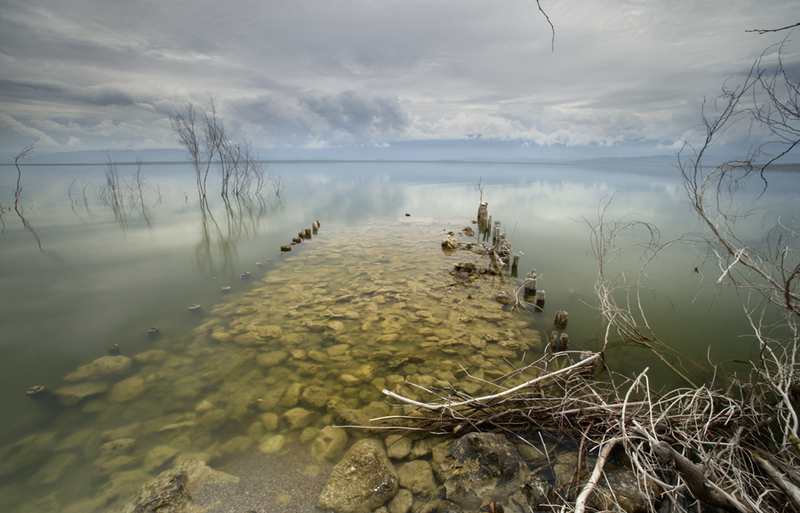 If one wanted to see an example of the effects of climate change, Lago Enriquillo would probably be the best place to do so. 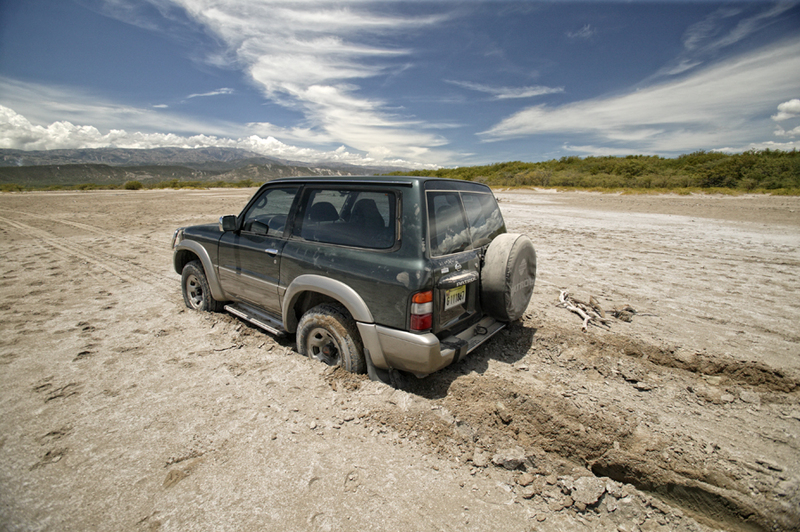 Needless to say, we never made it onto Isla Cabritos with my SUV. We got it stuck about half way there and it took two guys, a car jack and the better part of 24 hours to get it on drier ground. I recall that while we waited for our vehicle to be freed from the mud trap, it would be common to see donkeys and cattle walking to and from Cabritos. At the time, we could not have imagined what the impact of invasive domestic animals meant for both the Rhinoceros Iguana (Cyclura cornuta) and Ricord’s Iguana (Cyclura ricordi) populations on the island. Last November 2015, I met Wes Jolley and the rest of the crew upon my arrival to La Azufrada. I had no clue what to expect, but I had scheduled a 24-hour visit, camera-in-hand, to document their progress on Isla Cabritos. Immediately, I became aware of the hardships and difficulties these guys face when we had to haul 20+ empty 5-gallon bottles of water for a refill, a task which apparently has to be carried out frequently as there is no potable water on the island. 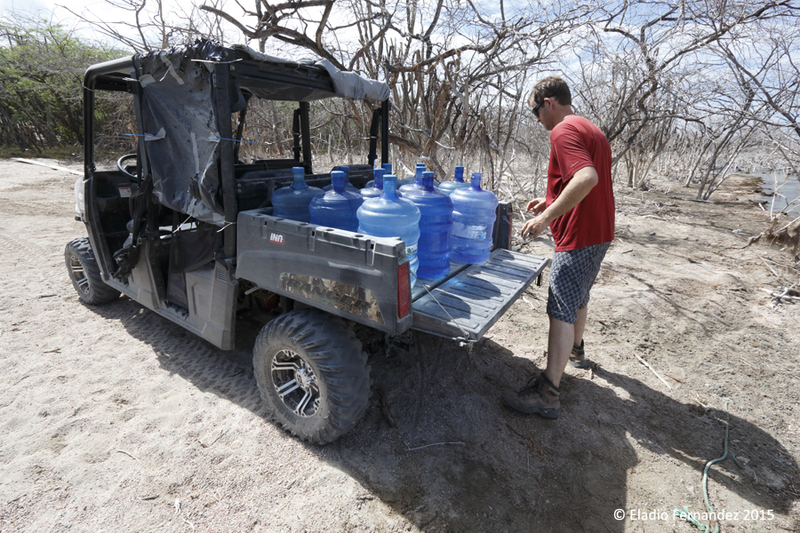 All of us had to chip in and carry as many water bottles as we could from my pick-up truck down to the boat. This process needed to be repeated on the dock at Isla Cabritos, but this time, a much shorter distance and onto the project’s ATV. I was impressed and curious at the same time when I saw the vehicle. I asked how they got it on the island and the story I heard is fitting for yet another thrilling chapter of the trials and tribulations of conservation work on Isla Cabritos. Upon getting settled at the campsite, I started seeing positive signs. There were baby Ricord’s Iguanas all around the camp site. They seemed very tolerant of the researcher’s presence and of course that meant great photographic possibilities. I went to work immediately! This was actually the first time I had seen such young individuals of both species despite having been on Cabritos many times before. The adults made for great subjects as well. Later on that afternoon, I accompanied Wes and Yimell on their camera trap rounds. When we arrived at the camera sites, these guys went into Taino-Indian-tracker mode. They could easily decipher feral cat tracks, determine the direction, and estimate how many animals were at a particular site. Of course, I found all this fascinating material for a behind-the-scenes reportage so I was clicking away with my camera. 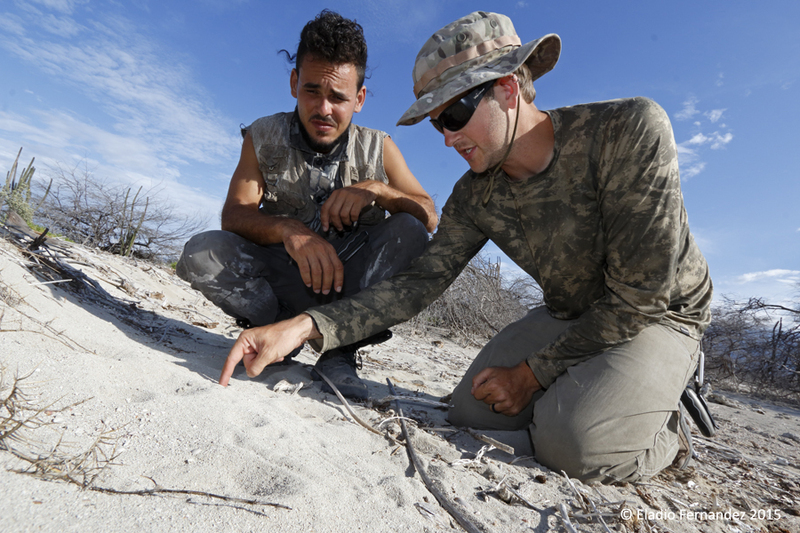 Field team member Yimell Corona and Project Manager Wes Jolley studying tracks. Photo: Eladio Fernandez. Afterwards, we returned to camp to process all the camera trap material. Some of these invasive animals were very elusive and I had to figure out a way to document their presence. Finally, one of the camera traps had some evidence of a feral cat––the backside and the tail of one. If getting a photograph of an actual feral cat on the island was going to be a challenge given the short amount of time I had, then I would have to settle for the second best option, a photo of Wes looking at a photo of the feral cat on the computer screen. 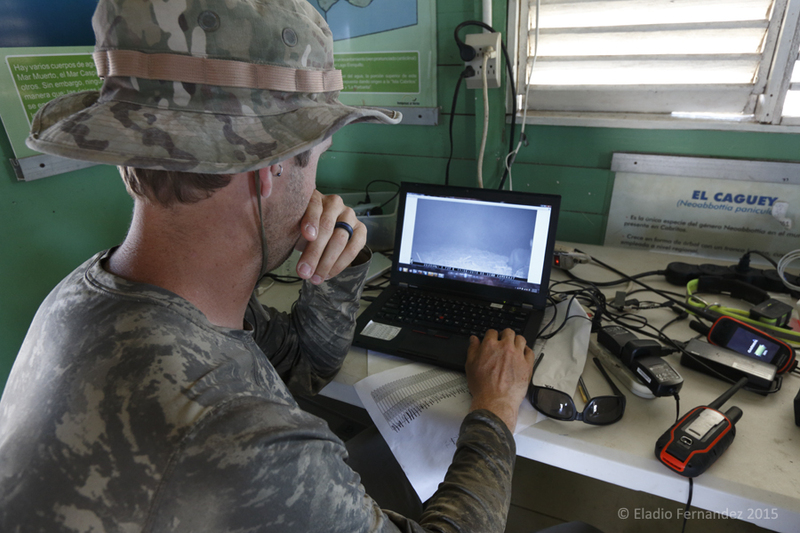 Project Manager Wes Jolley viewing the monitoring camera on Cabritos Island. Photo: Eladio Fernandez.